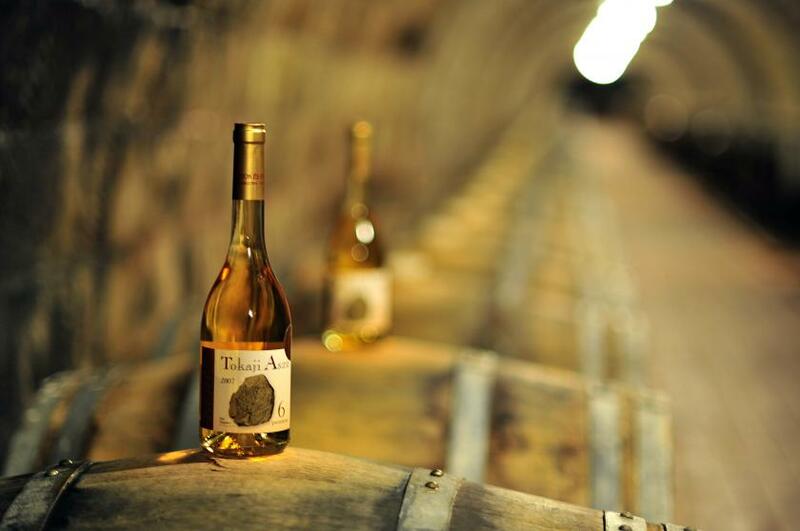 There are many records, areas of research and beliefs in the world about the healing power of the Tokaj wines. They are attributed a curative influence in treating digesting and neurological problems and preventing anaemia. They improve general immunity and enhance osteogenesis due to their phosphorus content. Our forefathers were quite right about the healing powers of wine. Certain wines were considered medicines for centuries. The Hungarian Pharmacopeia dedicated special chapters to the Tokaj Szamorodni and Aszú until the second third of the 20th century. Scientific research has proved that moderate wine consumption may be beneficial for men over 45 and women over 55 in decreasing the risk of coronary heart diseases. Moderation is the keyword: women are recommended 1 dl whereas men are recommended 2 dl wine a day, taken with meals. It is good news for the lovers of white wines that Hungarian wines are also rich in resveratrol, which has health protecting effects. Tokaj Aszú, The “wine of kings and king of wines” is in the front rank of healthy wines. Its antioxidant content is the treble of other white wines. Louis Pasteur (1822-1895) regarded wine as “the healthiest, must hygienic drink”. We are convinced the great scientist did not exaggerate.